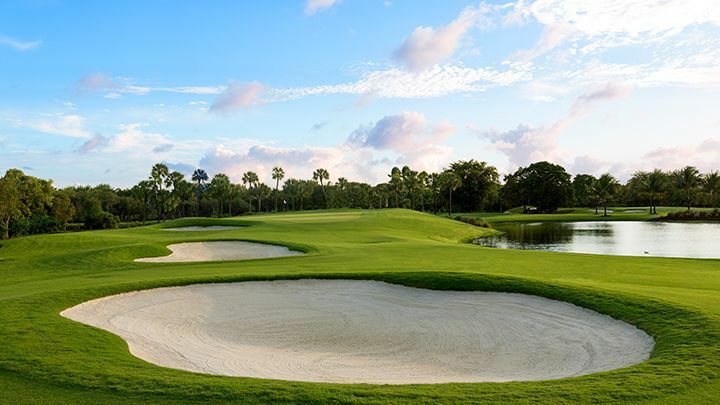 Gold Course – Originally designed by Bob Von Hagge and Devlin design team in 1968, the course was redesigned by Raymond Floyd in 1995. 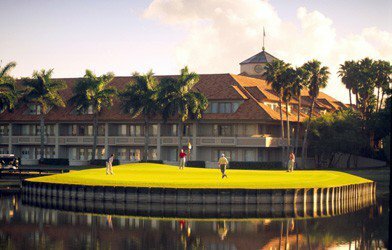 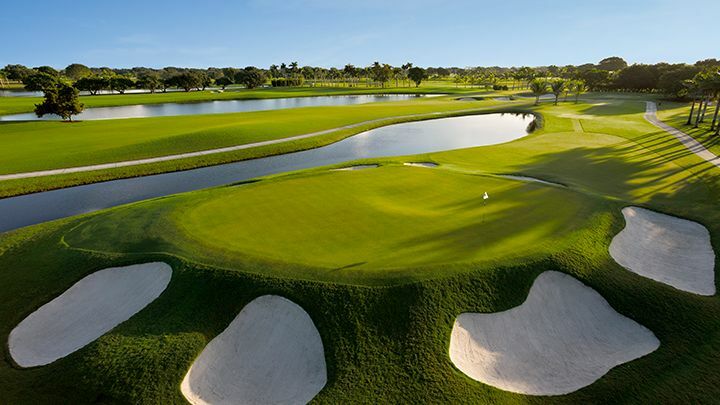 The Gold Course follows a traditional Florida layout, with gently contoured greens, strategic bunkering, and water surrounding 16 holes. 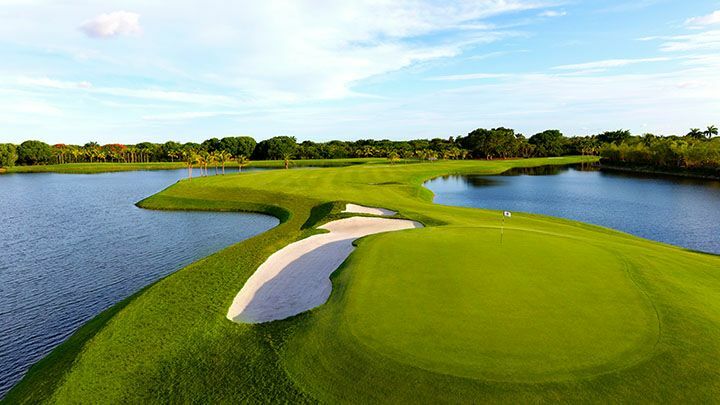 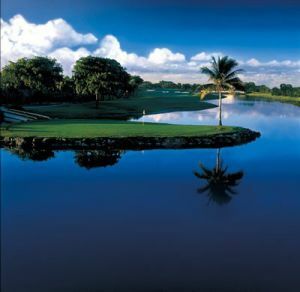 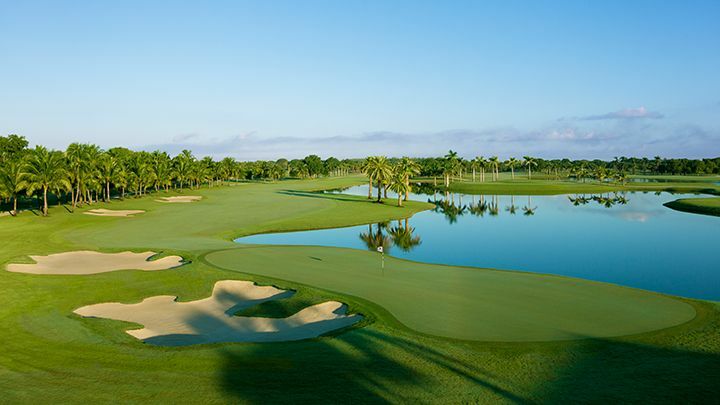 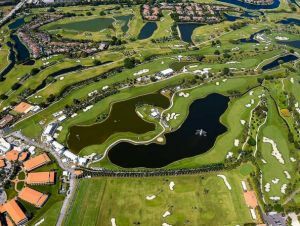 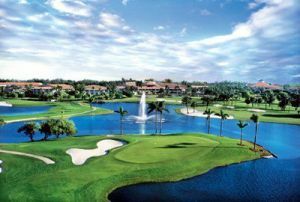 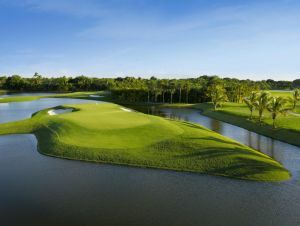 Doral Golf Resort - Gold Course is not yet in our pool of Golf Courses for orders.